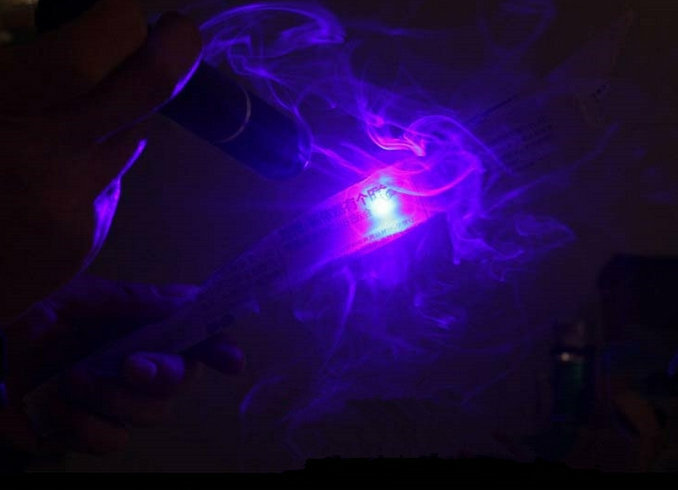 This 2000mW 450nm Blue High Power Burning Laser Pointer can ignite matches, burn papers and wood. 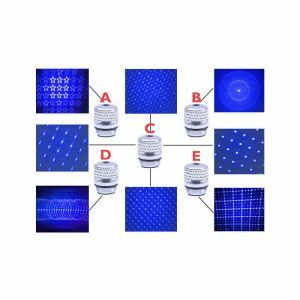 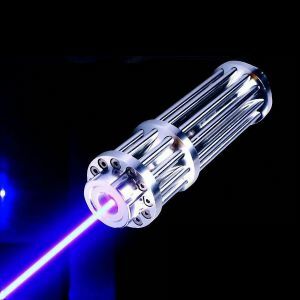 It is a real 2000mW blue laser, same as some sellers labeled "20000mW" or "20w laser". 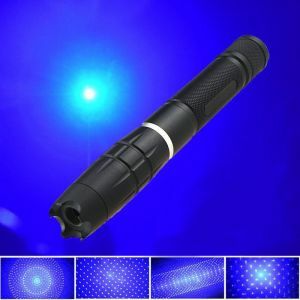 This 2000mW 450nm Blue High Power Burning Laser Pointer can ignite matches, burn papers and wood. 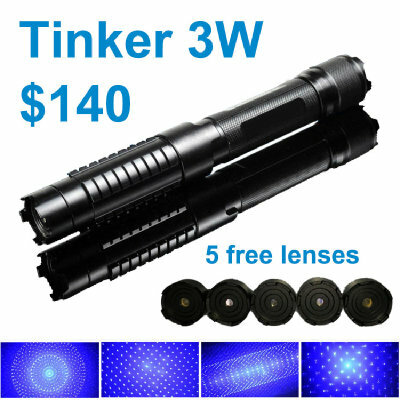 It is a real 2000mW blue laser, same as some sellers labeled "20000mW" or "20w laser". 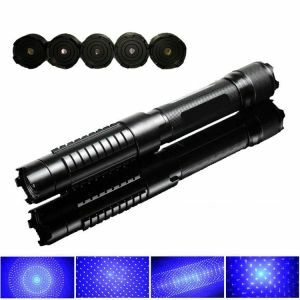 It is powered by 2 16340 batteries, laser range is more than 10000m / 6.21 miles, laser focus is zoomable, laser lens is interchangeable, the lens screw diameter is 11.28mm.